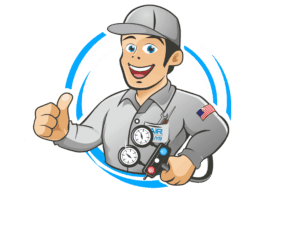 We are currently seeking for a certified technician to join the Air Conditioning Guys team. Candidate must have High School Diploma, minimum of 5 years experience, great diagnostic skills and good knowledge of safety practices and procedures. We are looking for a sociable and responsible person with technical knowledge to provide customers with information about services, prices, do calculations and answer questions. Candidate must have minimum 3 years experience in customer support department. We are looking for a certified plumber to join our team. Candidate should have a plumber license, GreenPlumbers USA certificate will be a bonus. Minimum of 2 years of experience is required as well as good diagnostic skills.